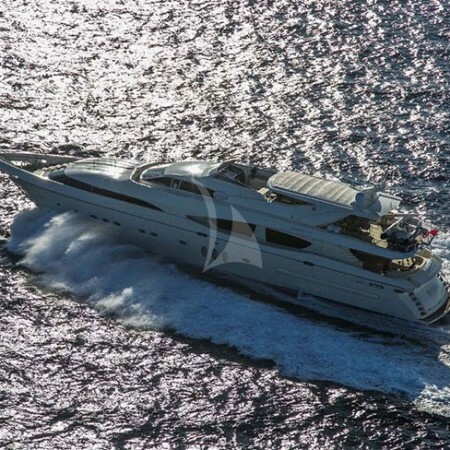 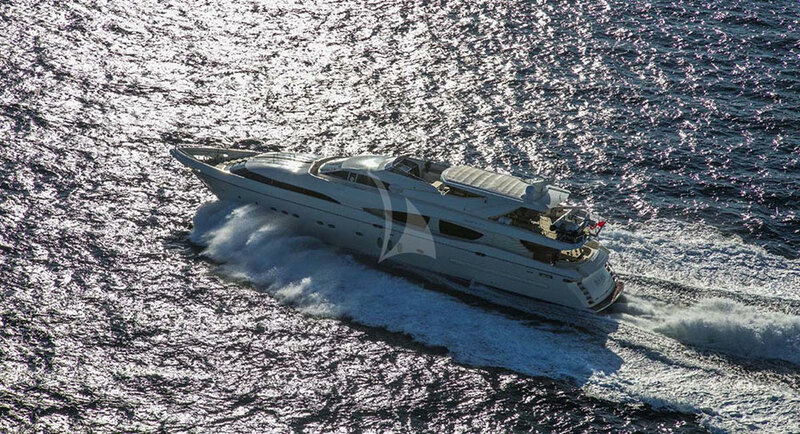 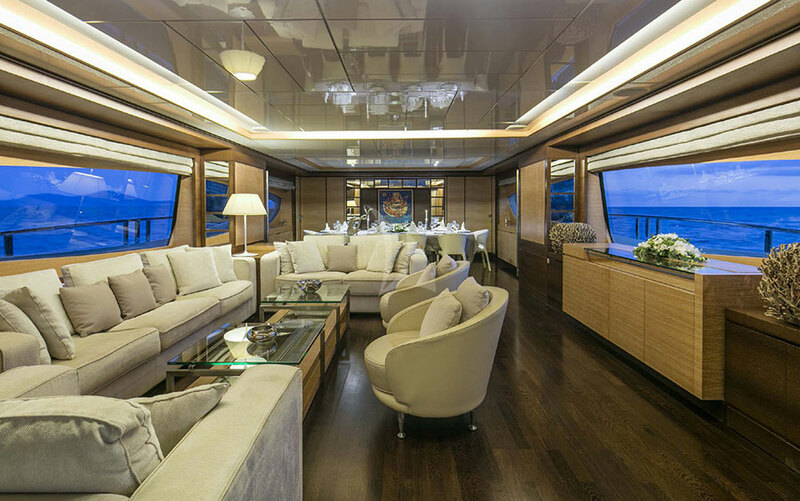 Rini is the 120.01ft /36.58m Technema 120 motor yacht, built in 2009 by Posillipo and last refitted in 2017. 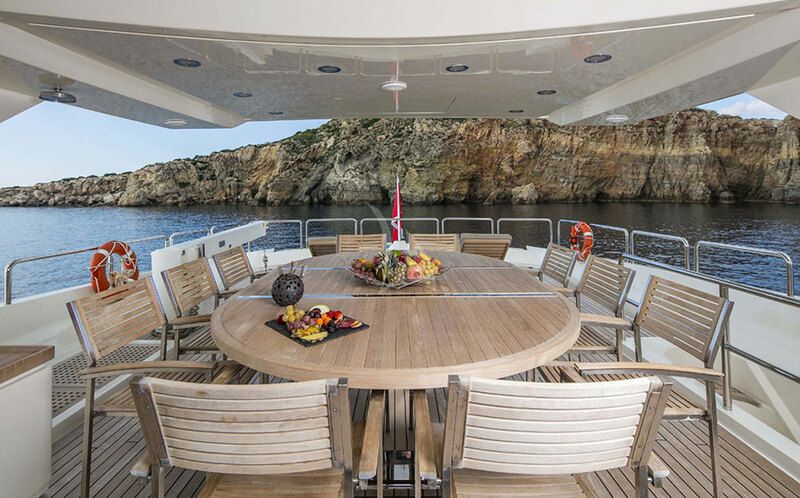 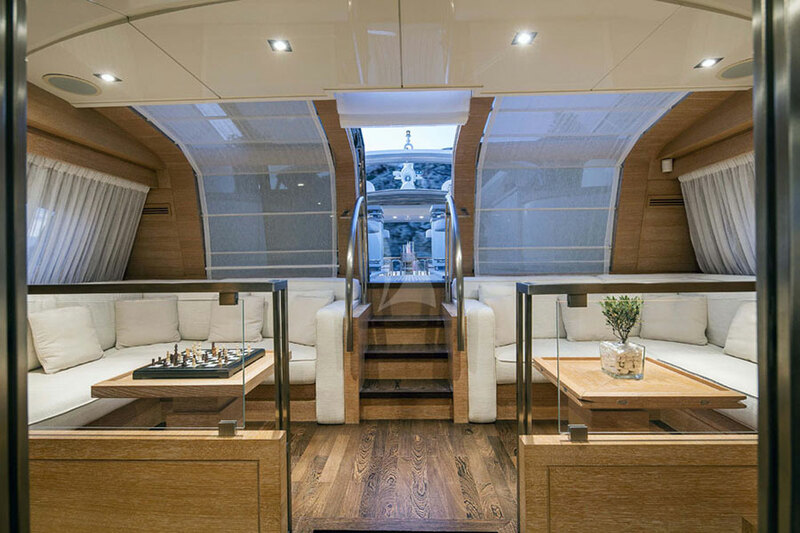 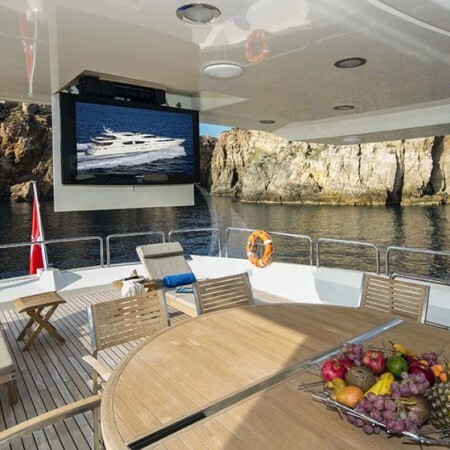 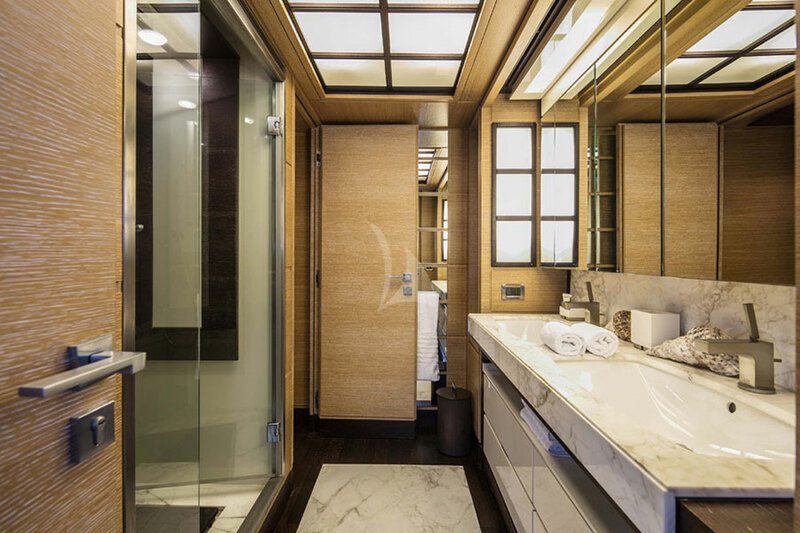 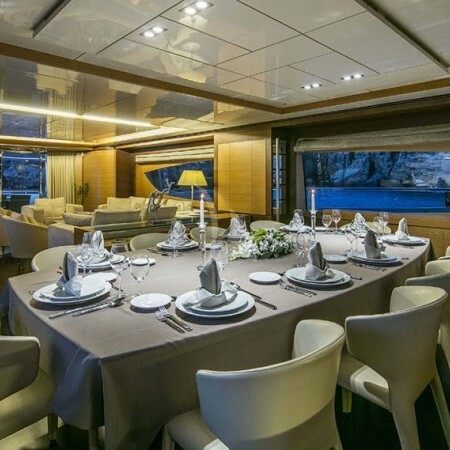 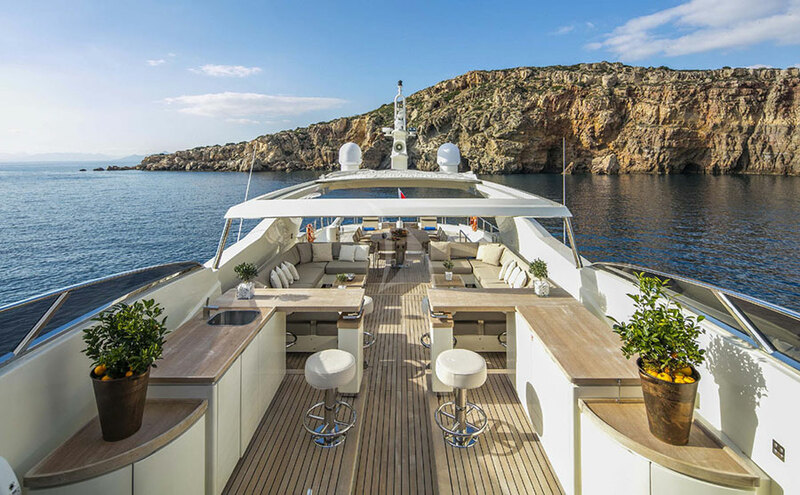 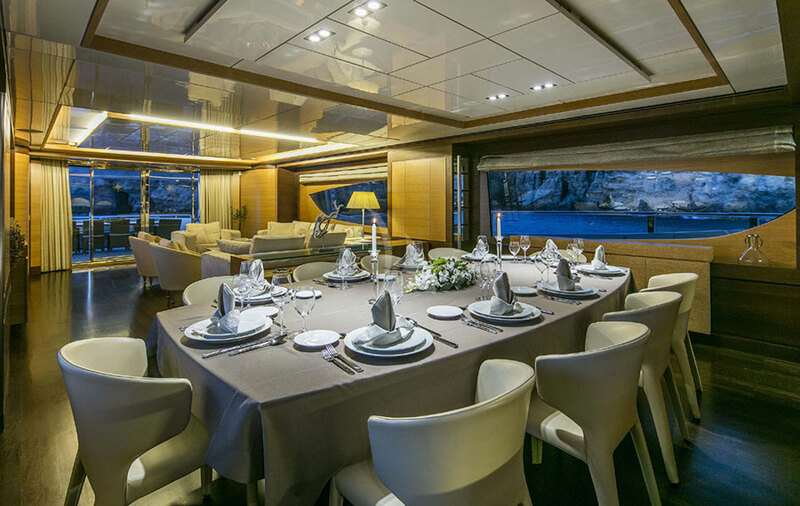 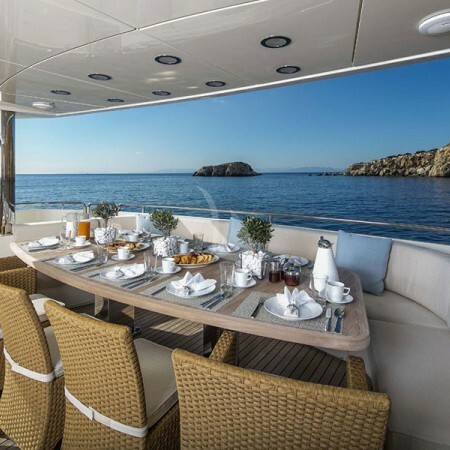 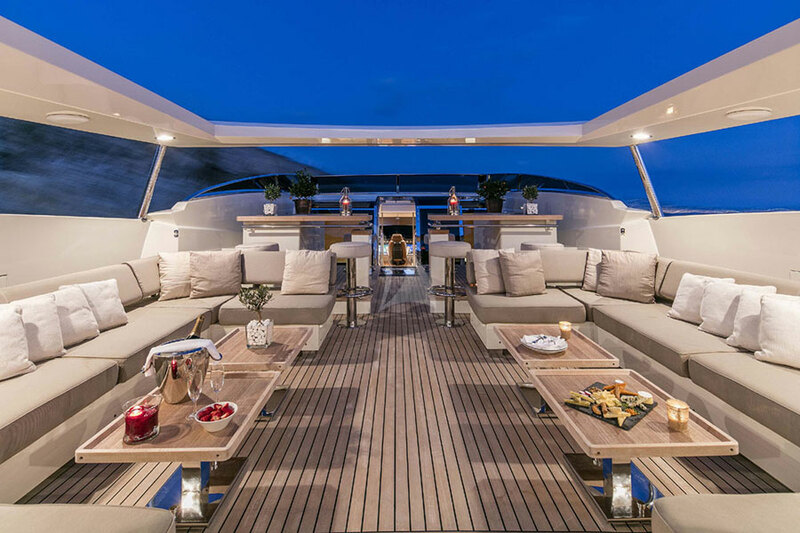 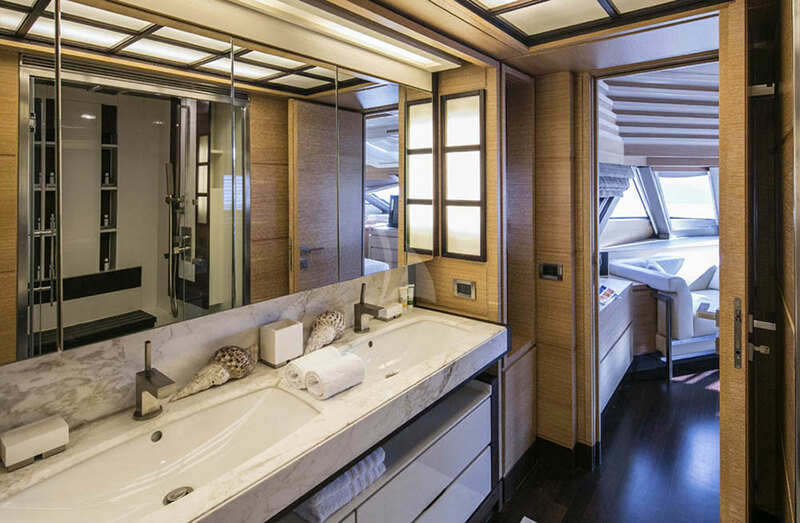 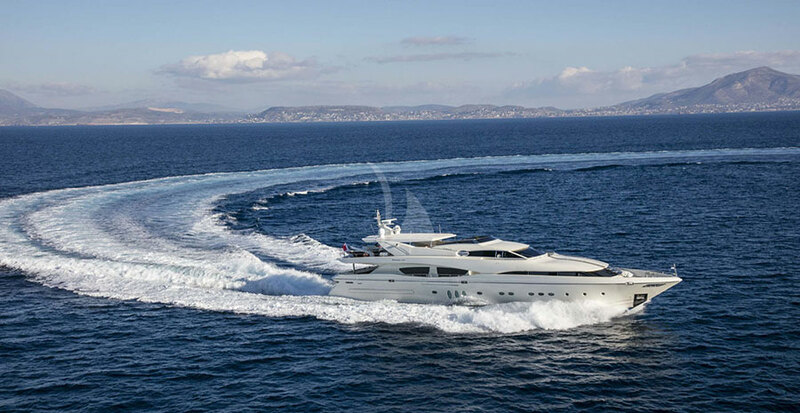 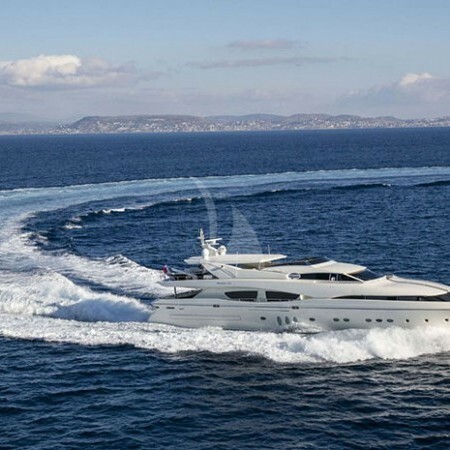 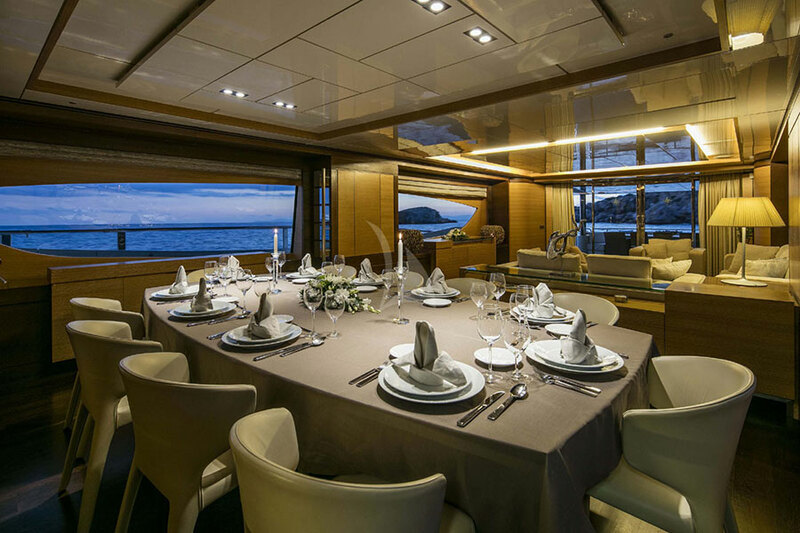 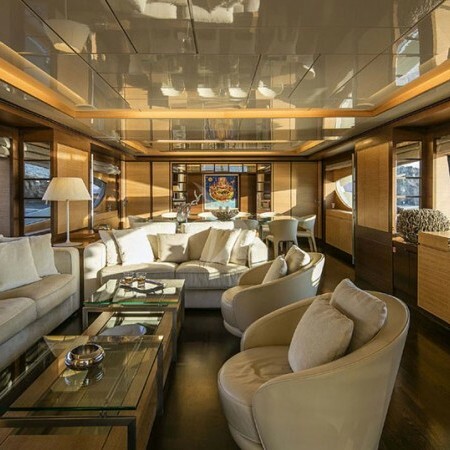 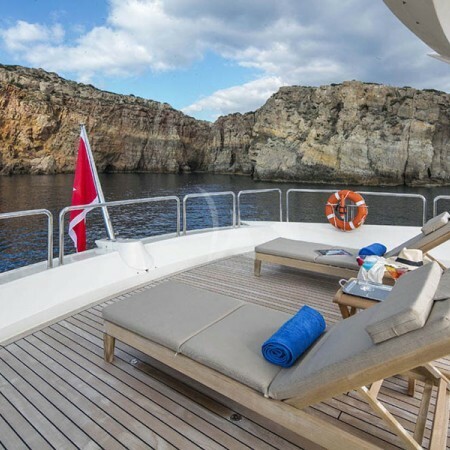 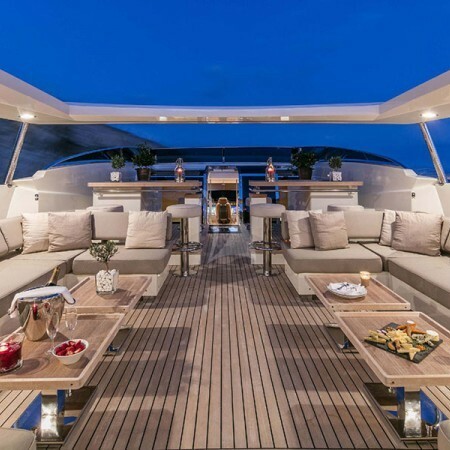 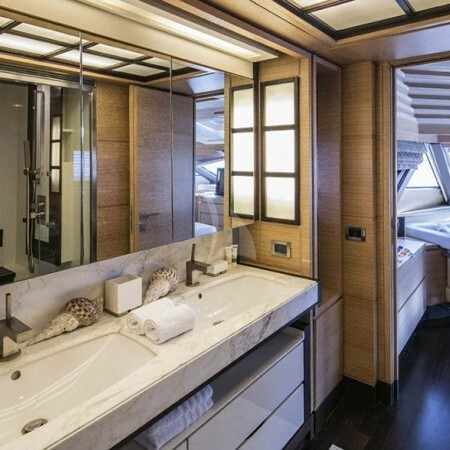 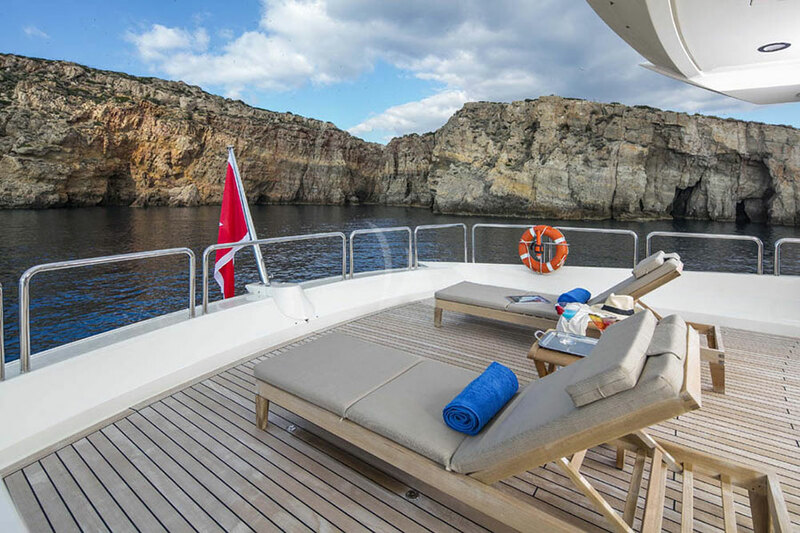 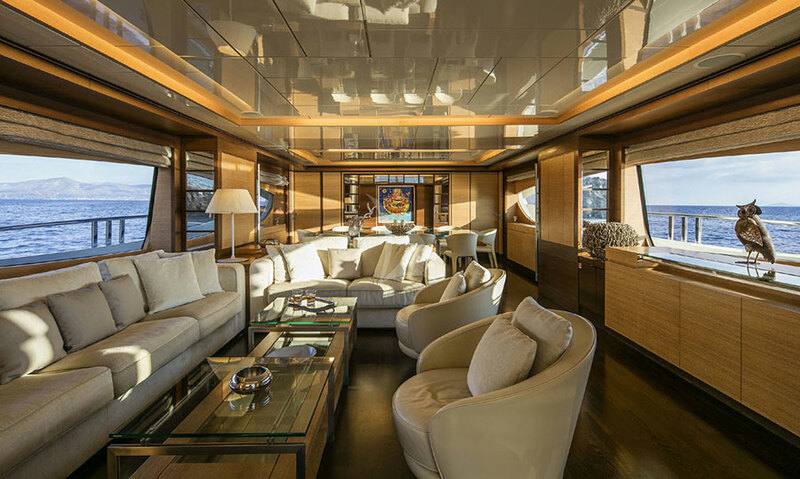 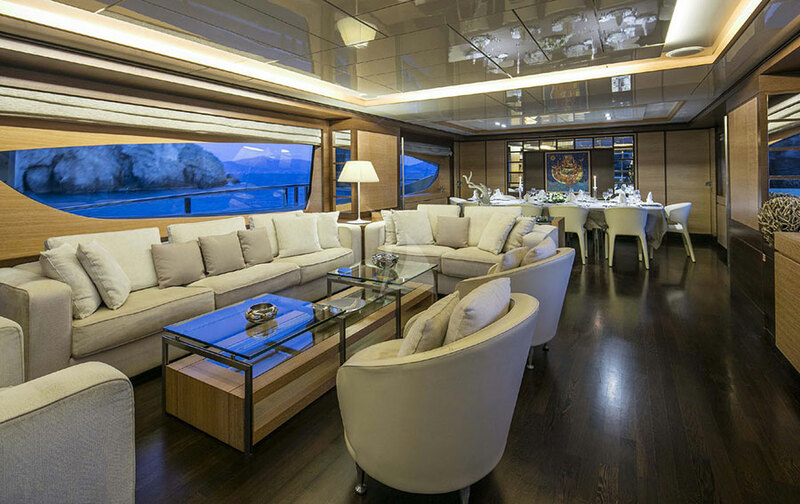 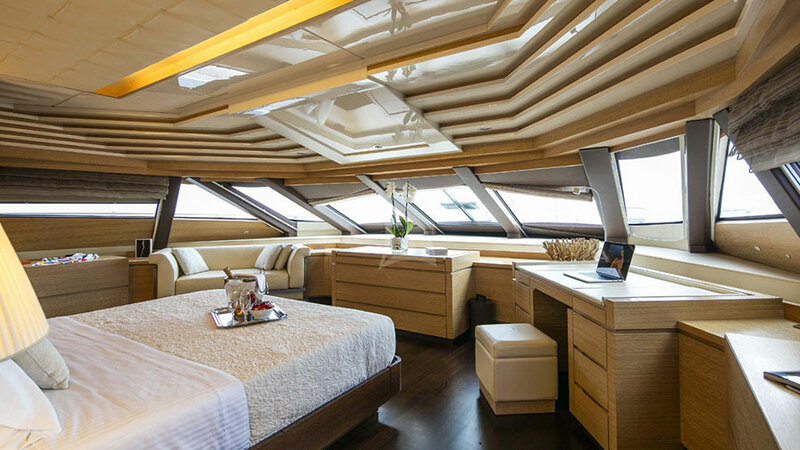 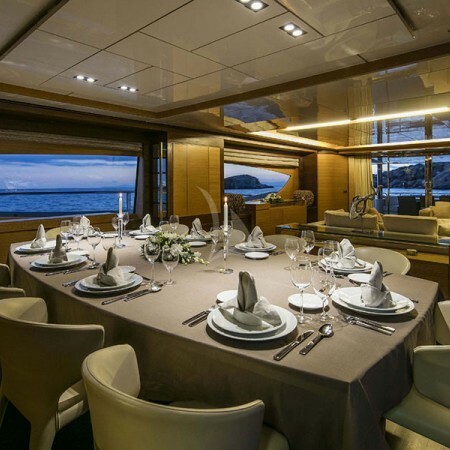 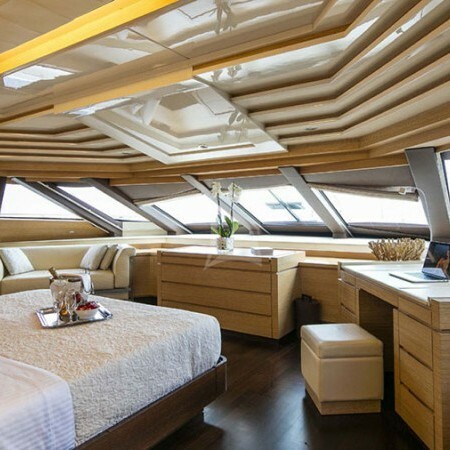 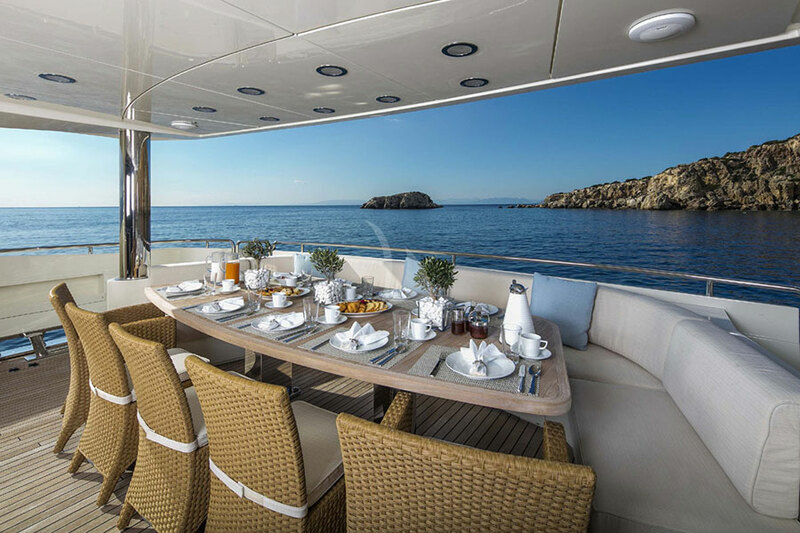 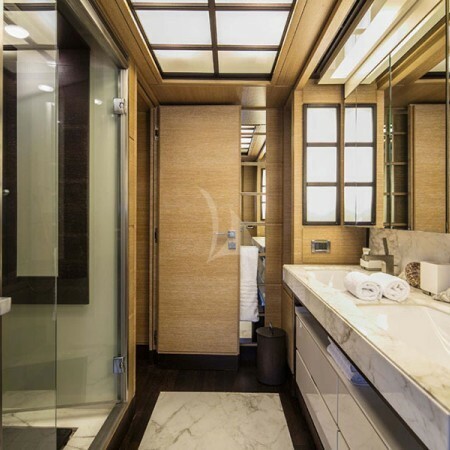 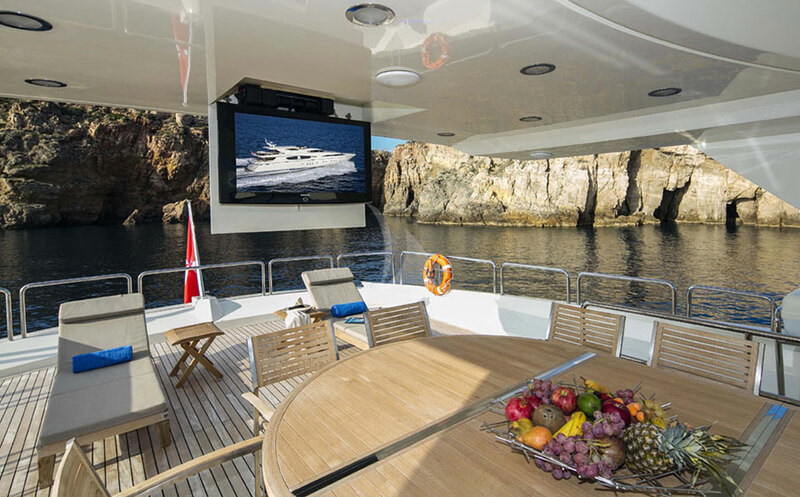 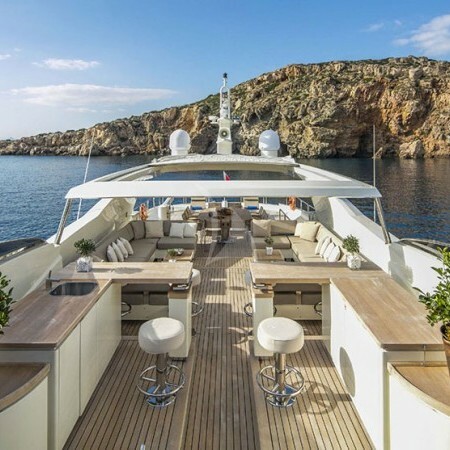 Cantieri Navali Rizzardi is responsible for her superior engineering and elegant interior design, and Carlo Galeazzi for her exterior styling. 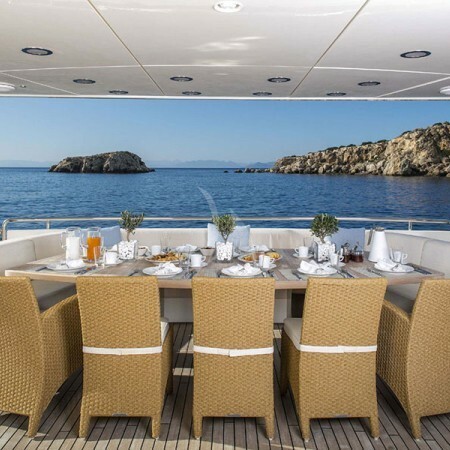 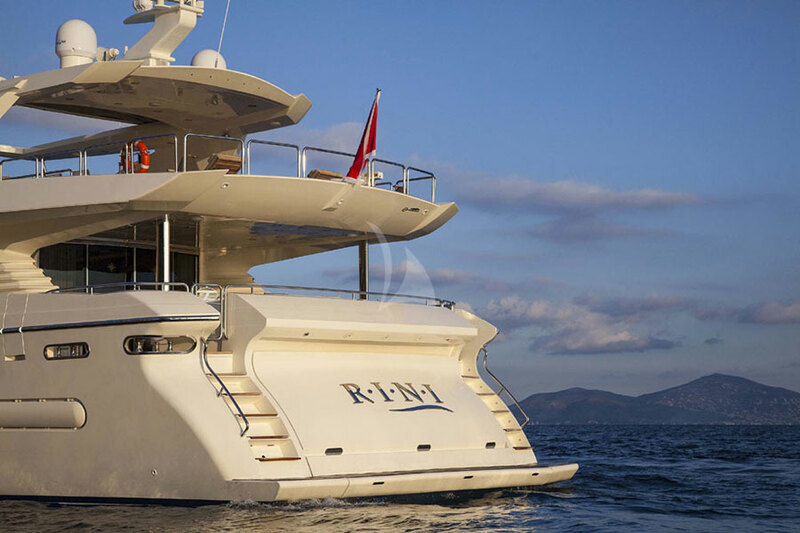 With a professional and friendly crew of 7 that will ensure you relaxed and safe vacation, Rini offers a thrilling cruising experience in the Greek islands. 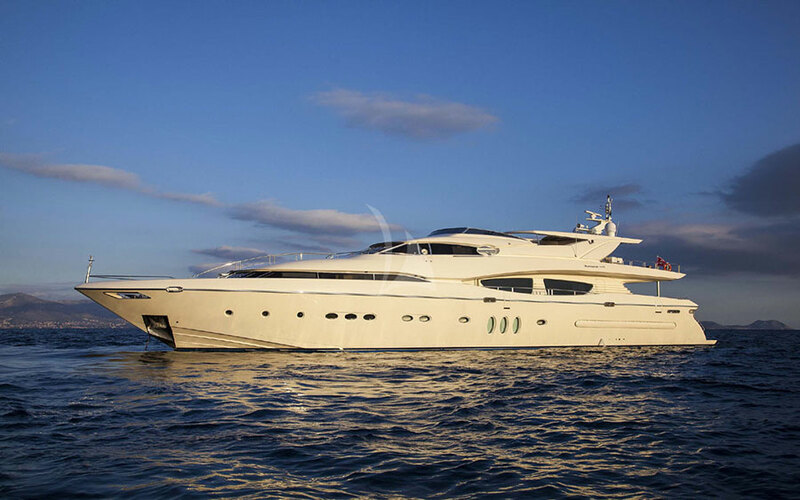 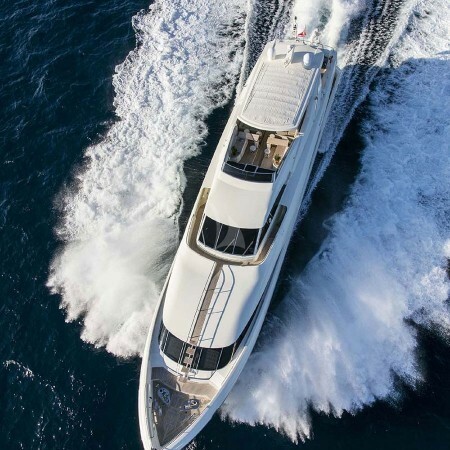 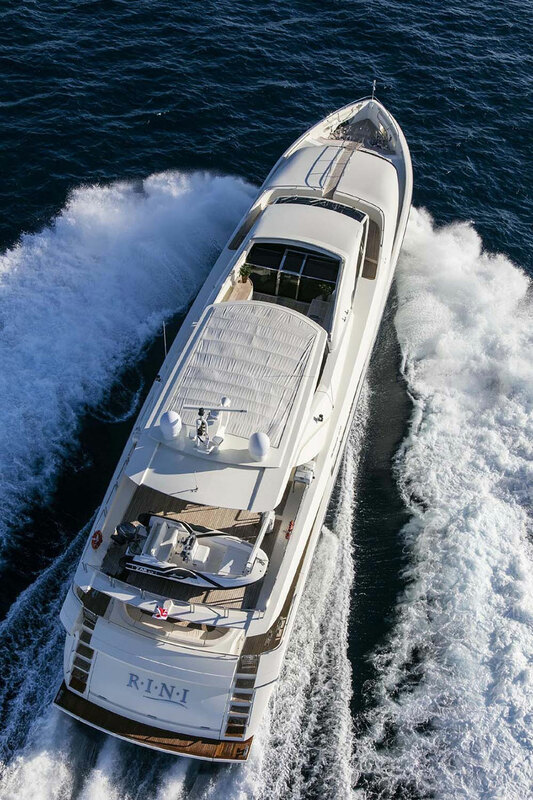 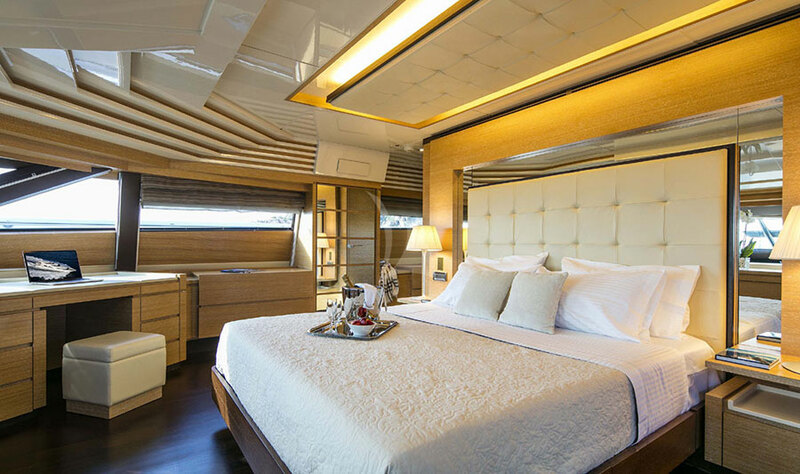 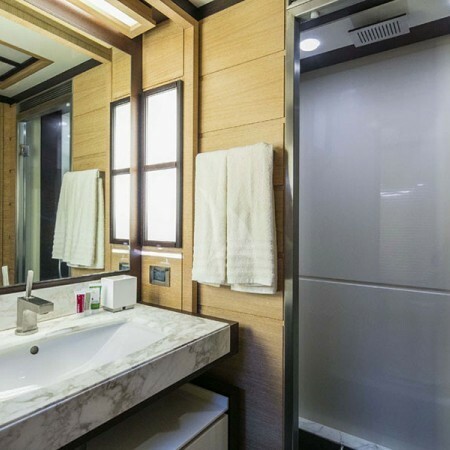 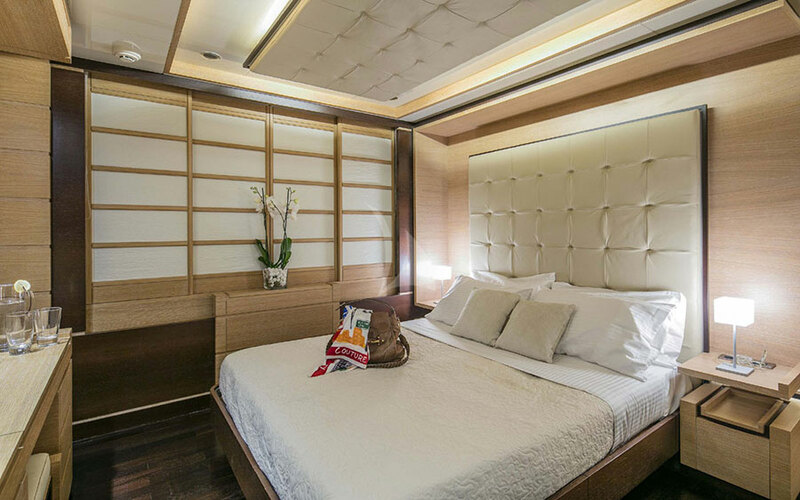 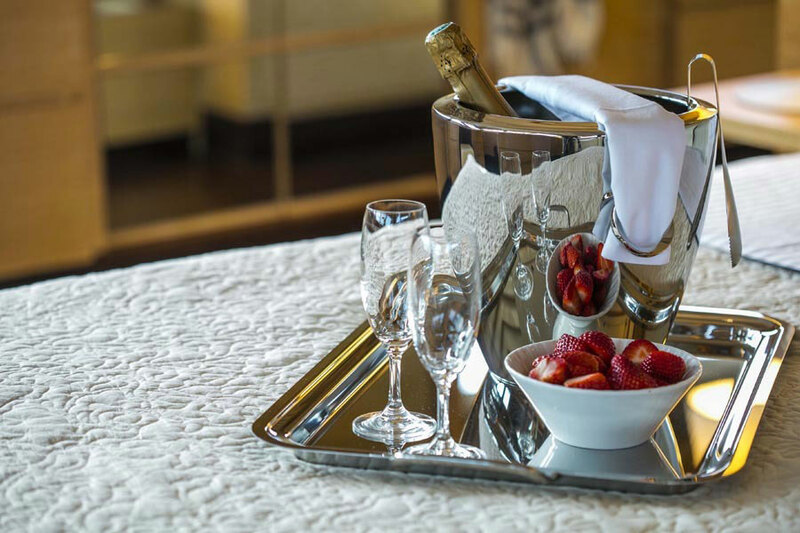 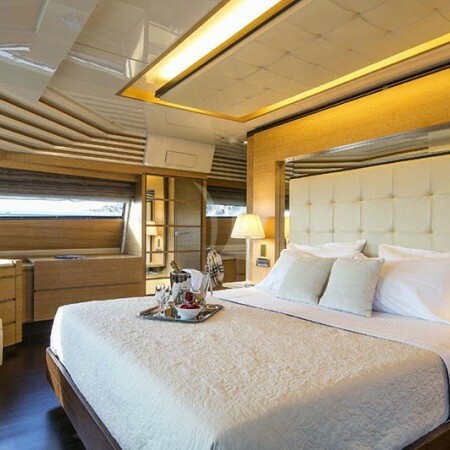 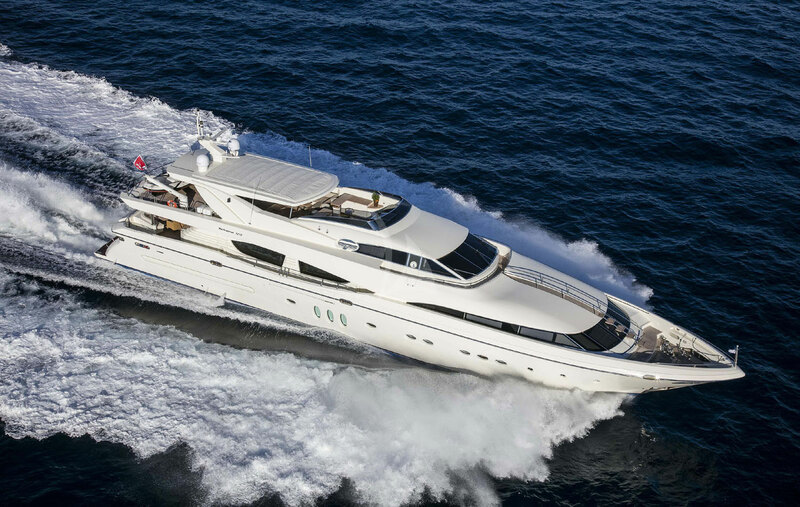 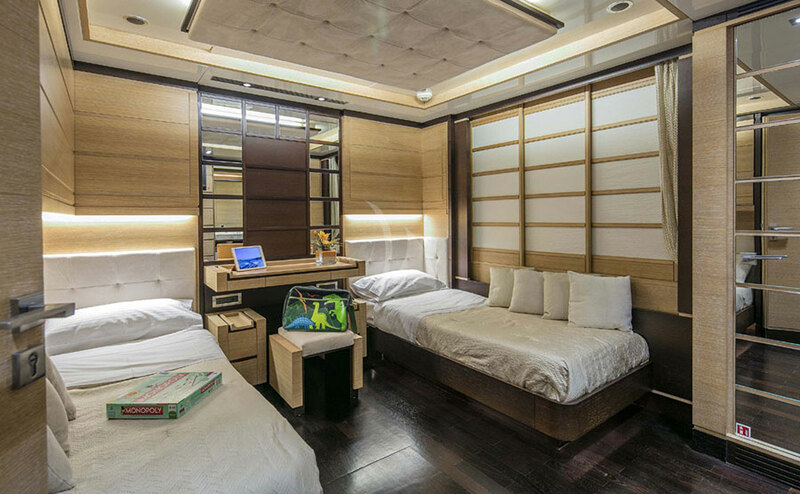 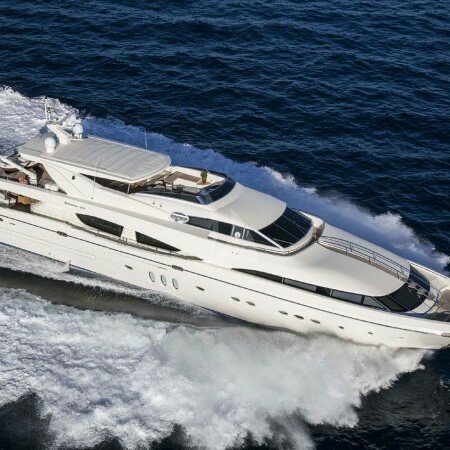 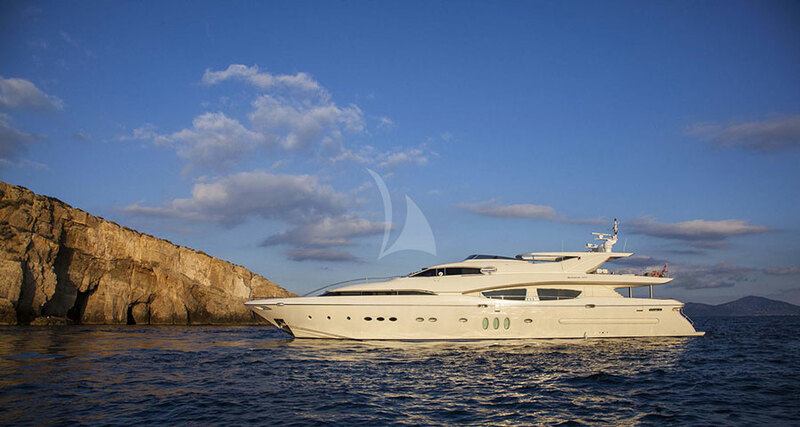 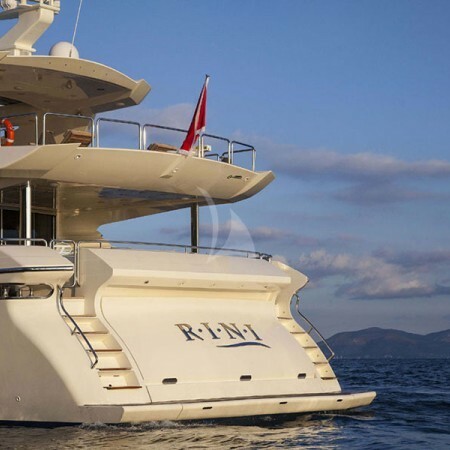 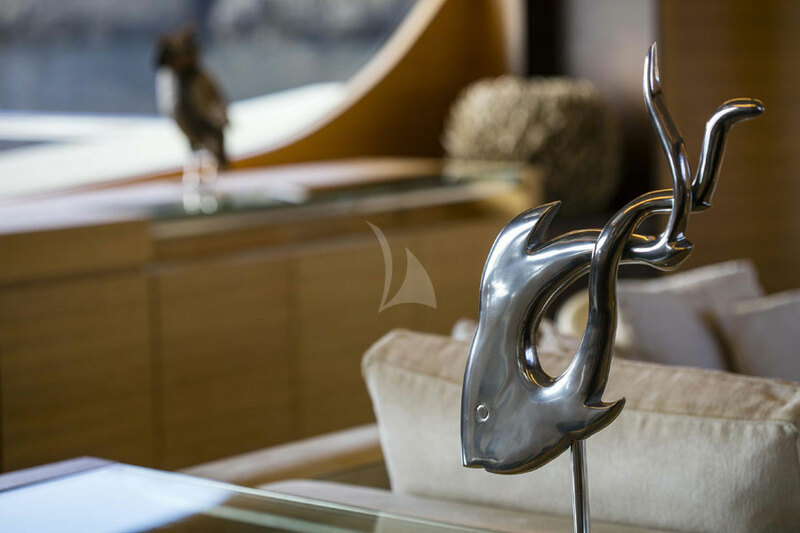 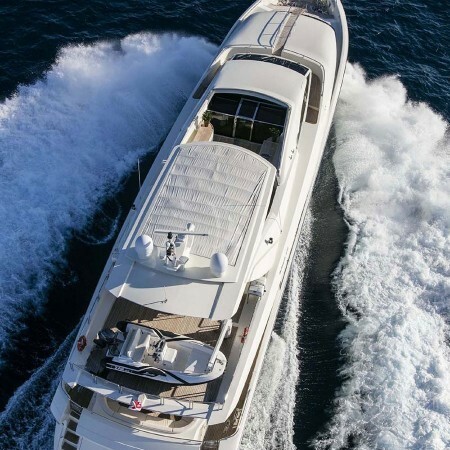 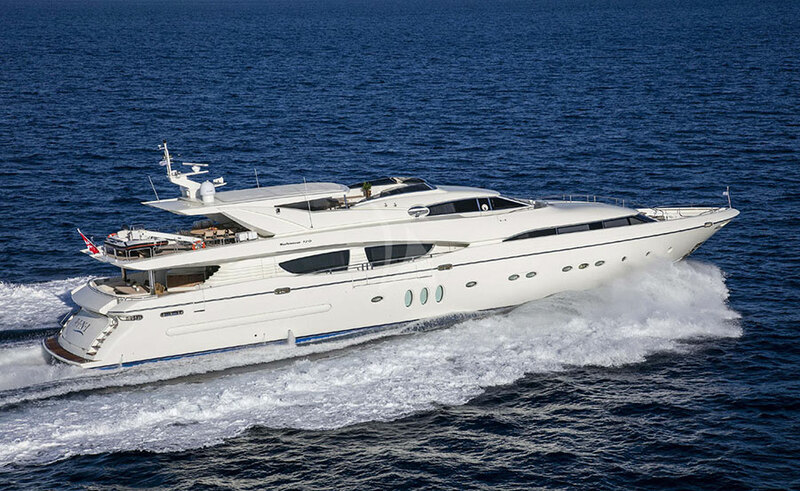 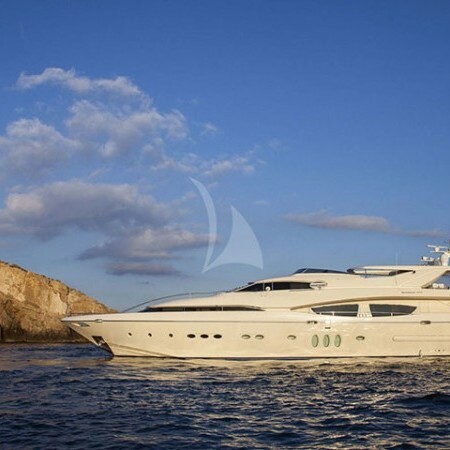 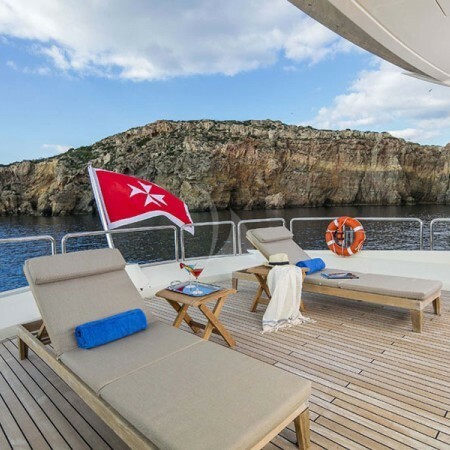 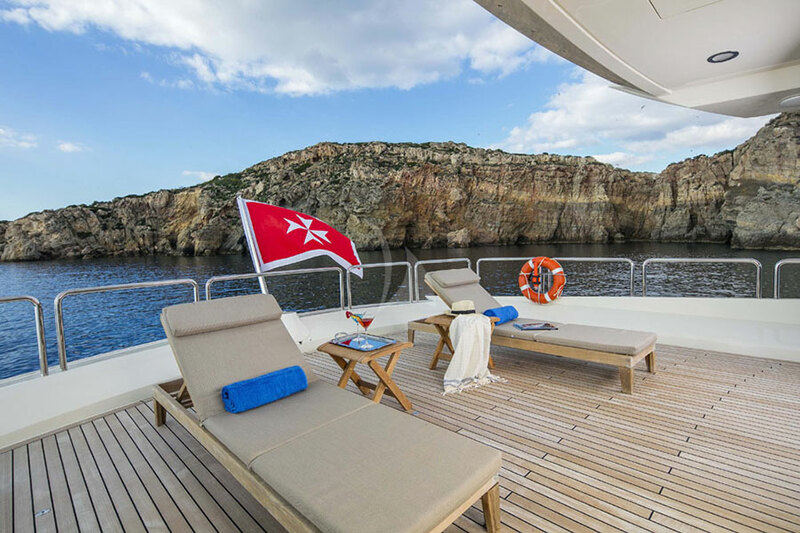 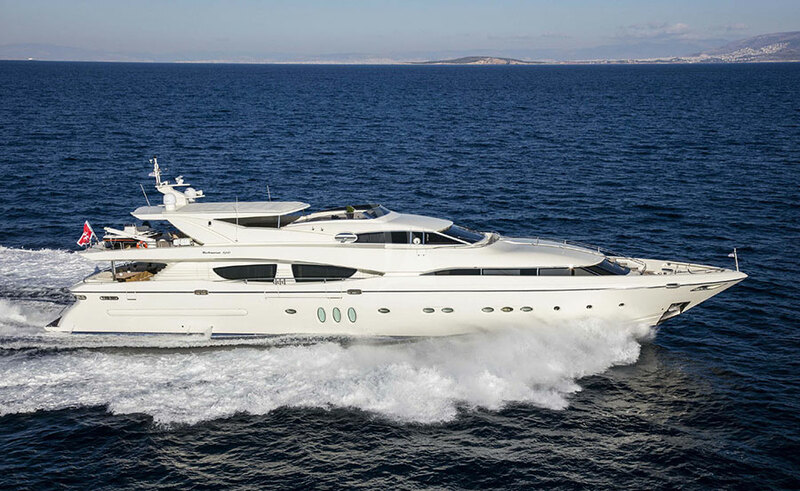 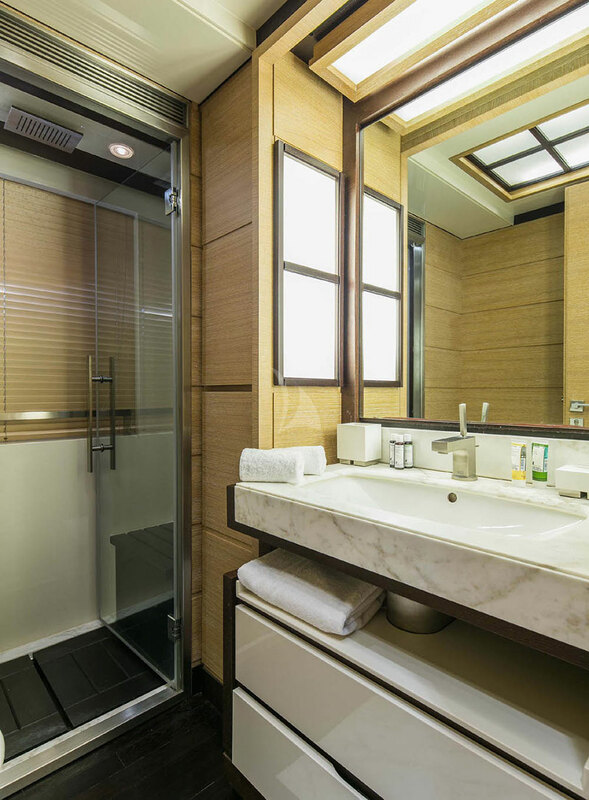 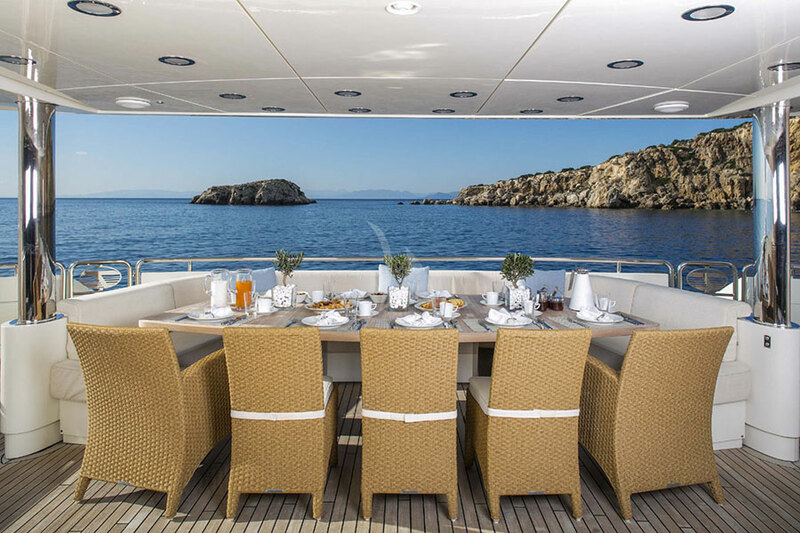 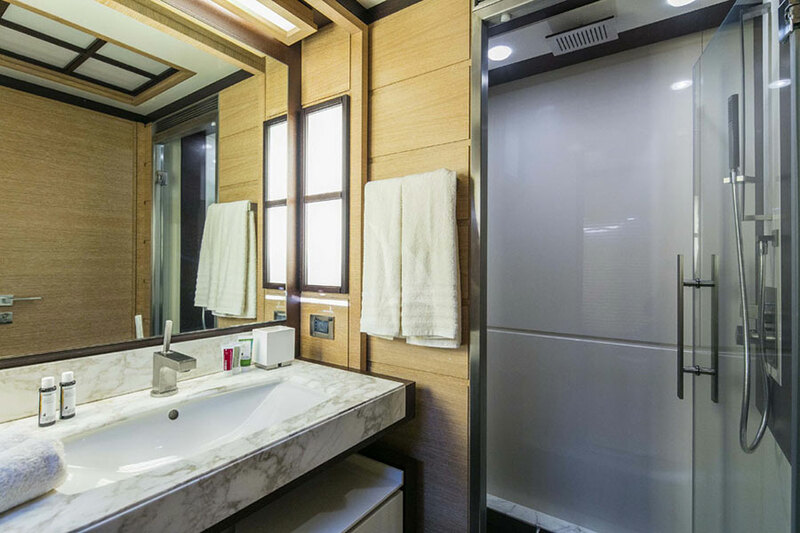 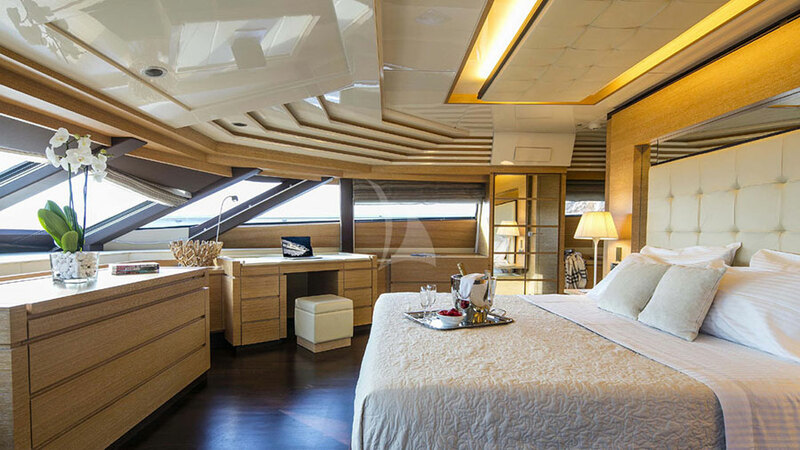 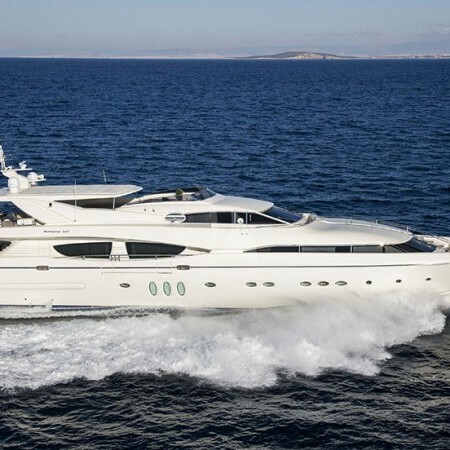 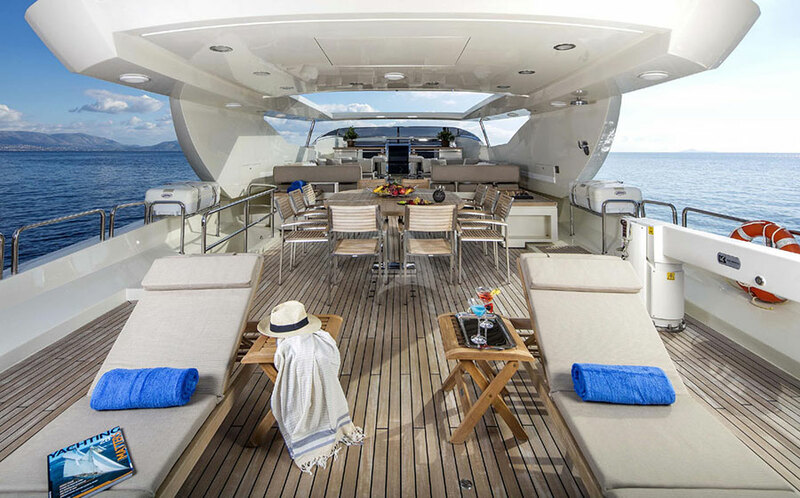 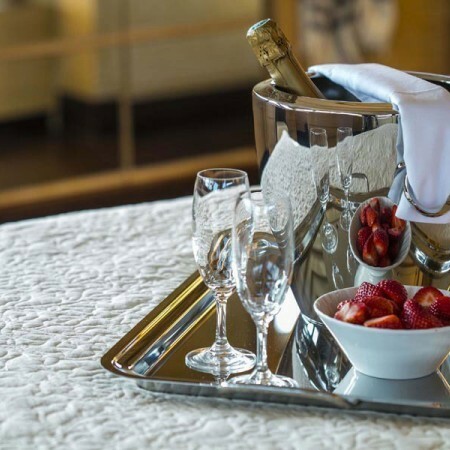 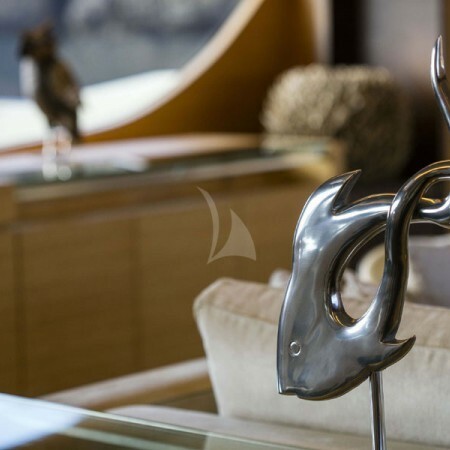 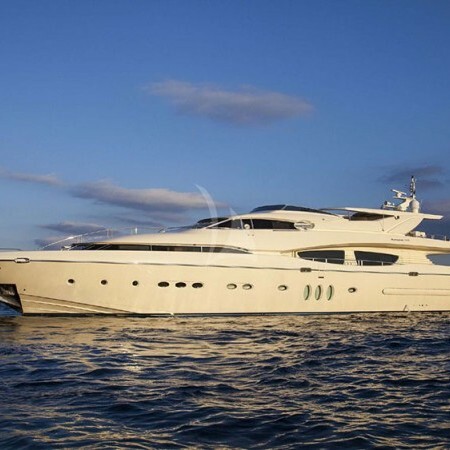 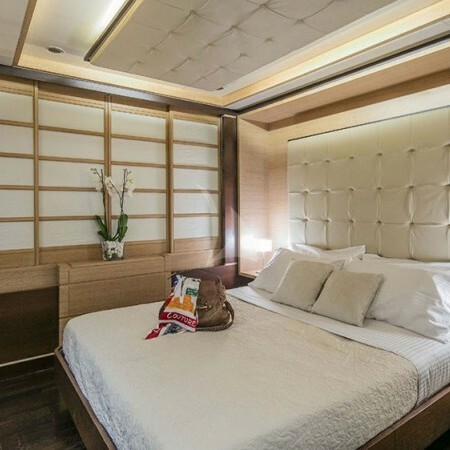 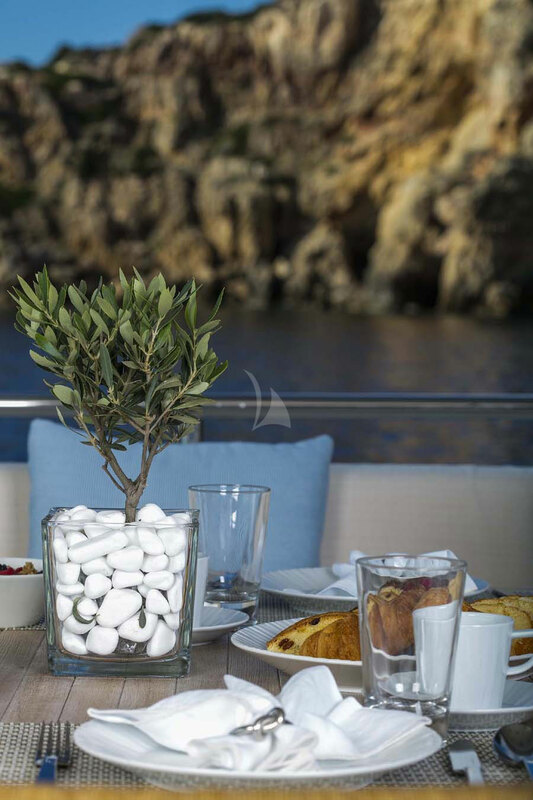 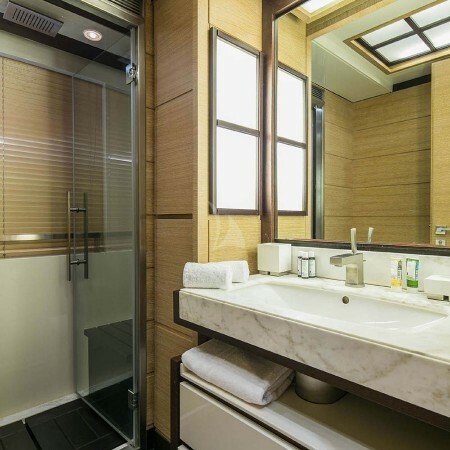 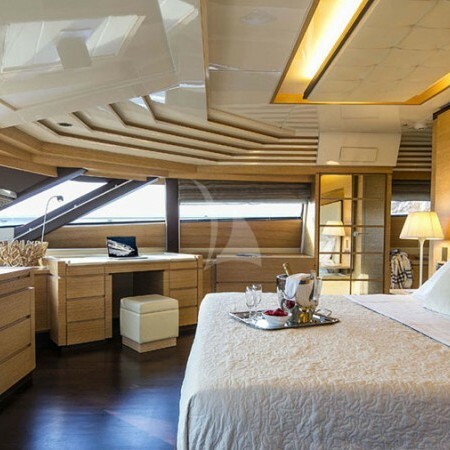 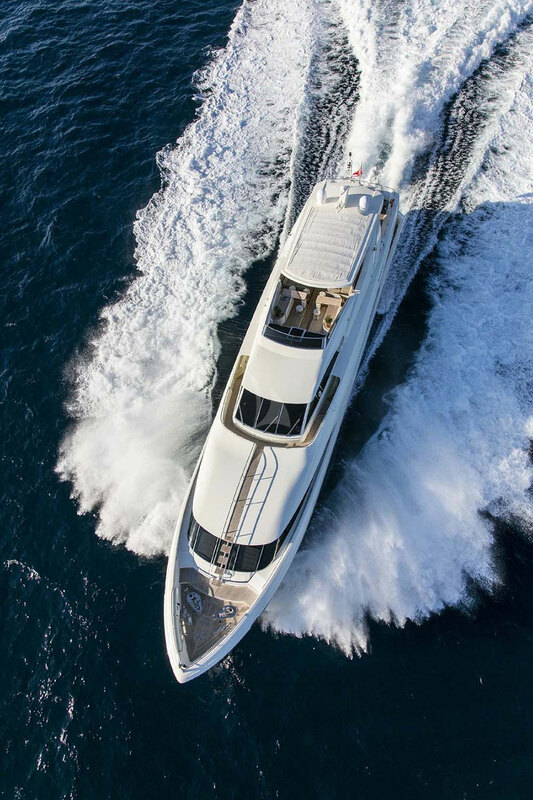 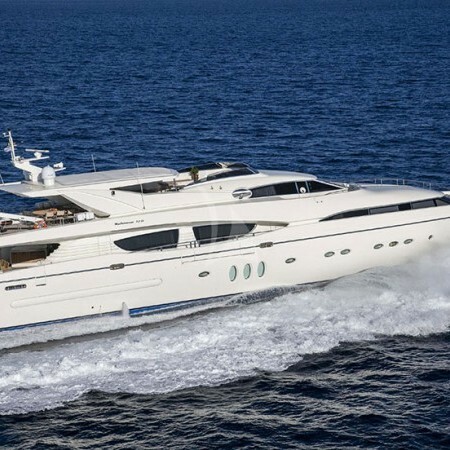 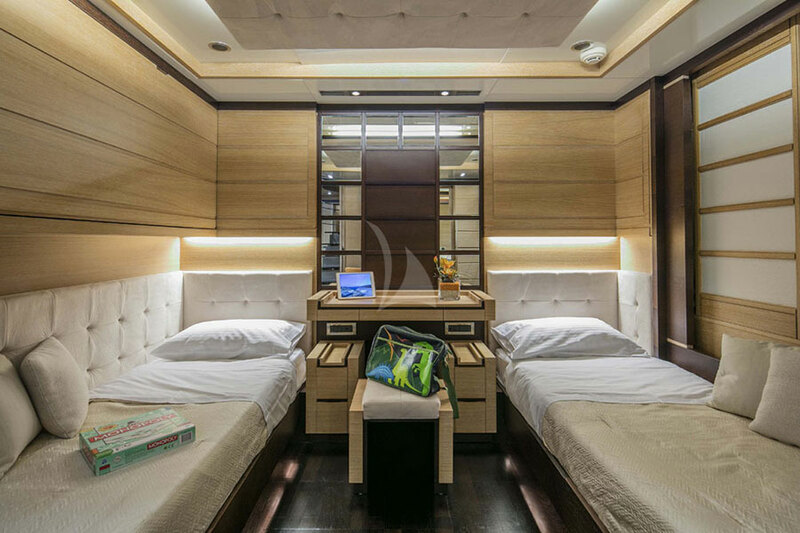 Rini Yacht can accommodate up to 12 Guests in her spacious 5 cabins, including 1 luxury Master suite, 1 VIP cabin, 1 double cabin and 2 twin cabins, all equipped with en-suite facilities. 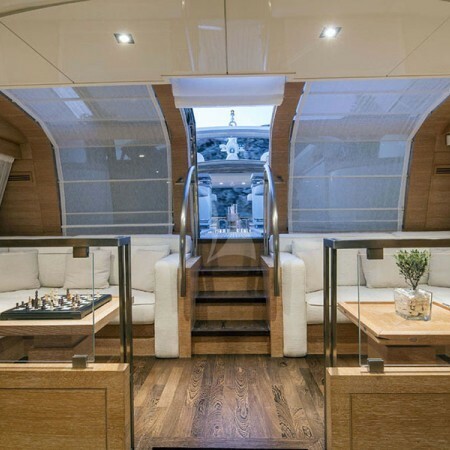 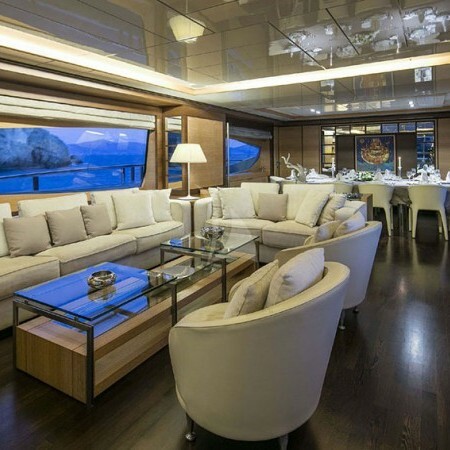 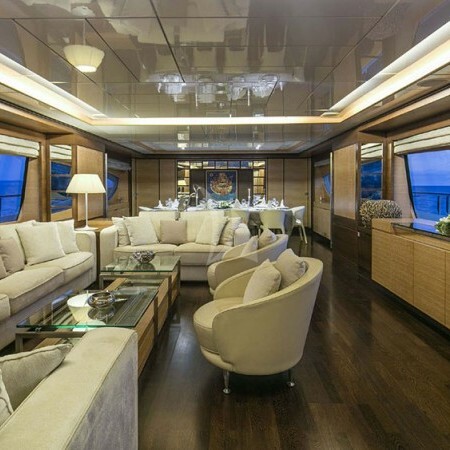 Her minimal and elegant décor, the wooden floors, the plenty of natural light that flows inside from the large windows create a cozy and comfortable atmosphere making on board living a unique experience. 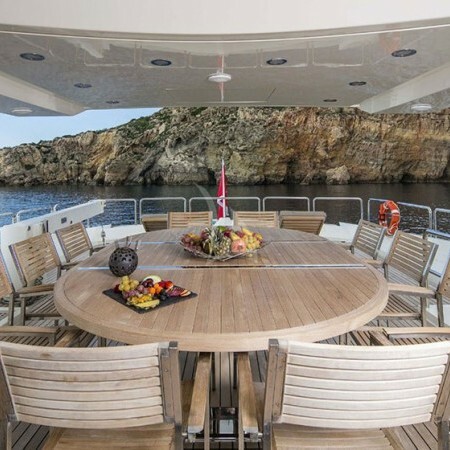 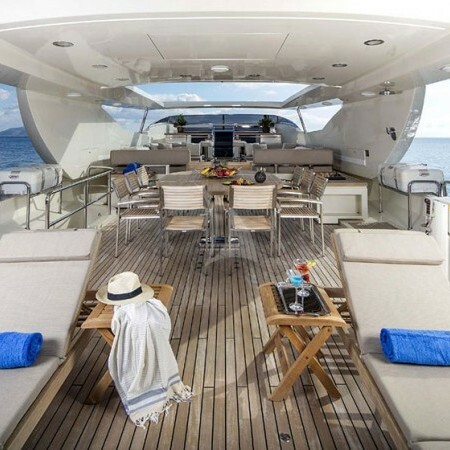 Rini's sun deck is perfect for al fresco dining or even watching a movie on the large flat screen. 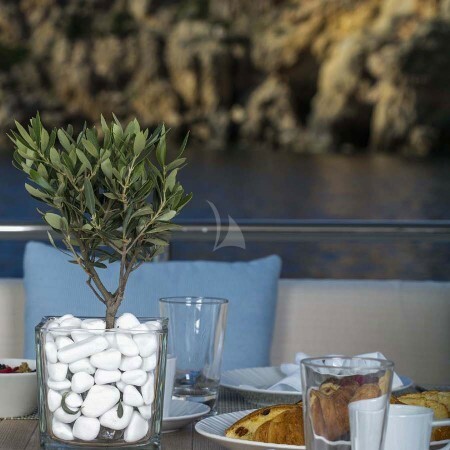 Featuring 3 different al fresco dining areas you can choose depending on your mood where to have your romantic dinner under the stars. 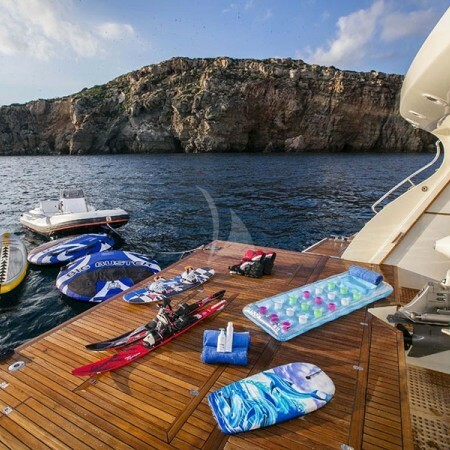 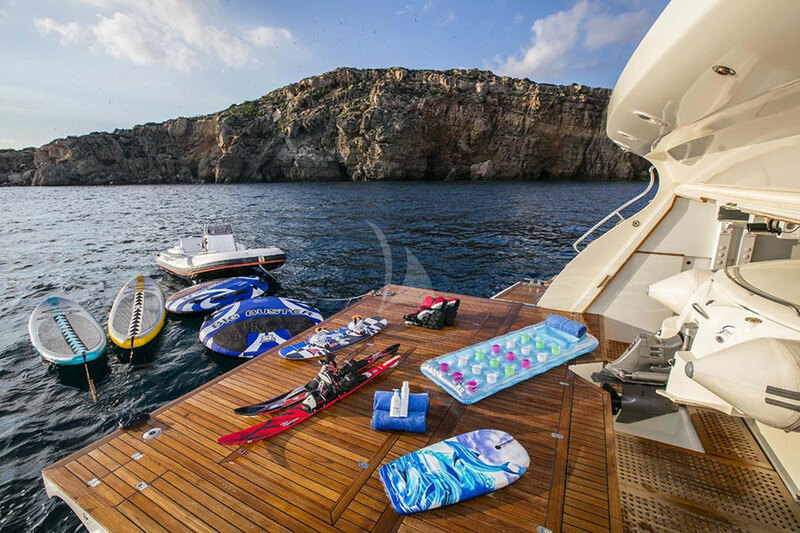 Keep yourself and your guests entertained with a large variety of water toys that are offered on board such as Water Ski, Paddleboards, Jet Ski and many more.